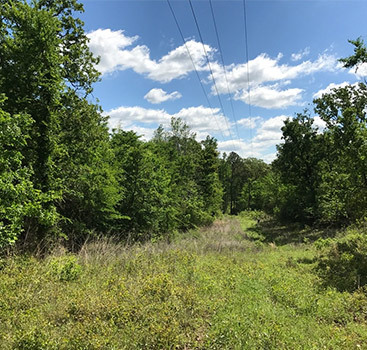 Texas Acres is a real estate company specializing in land for sale in East Texas. We have been purchasing, improving, and selling rural acreage since 2004, and we offer owner financing for most of our properties. 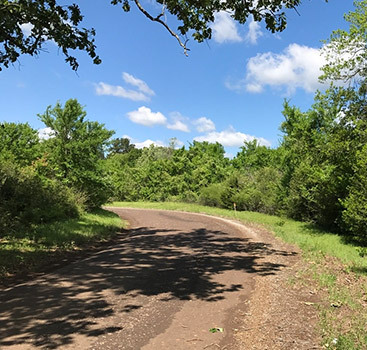 Our properties generally include everything from small tracts to larger ranches for various uses including recreation, hunting, investment, or building a home. 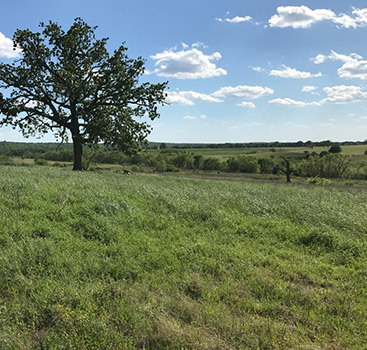 If you are looking for acreage, rural property, or owner-financed land for sale in Texas, you’ve come to the right place! Check out our inventory today, and contact us to make an inquiry about a property or initiate the purchase process. Also, don’t forget to sign up for our email alerts so that whenever something new becomes available, you’ll be the first to know. The land you’ve been dreaming of is within your reach. Don’t wait any longer—get started today!